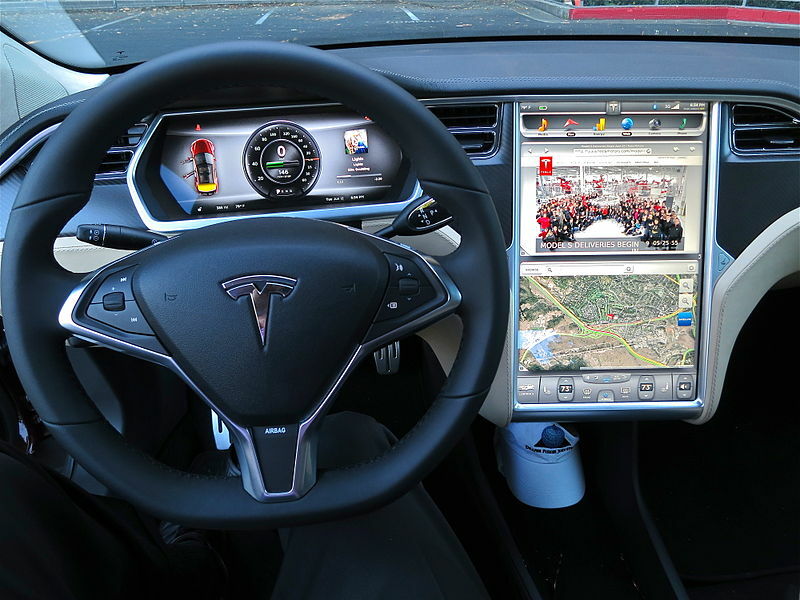 The latest idea Tesla CEO Elon Musk proposed for his 360-camera theft prevention “Sentry Mode” is that he plans to bring classical music to electric Tesla cars with Enhanced Autopilot. Musk claims a ‘rough beta’ will be released sometime in two to three weeks. The latest details of the monitoring system that sound like a joke were twitted on his page Saturday night. Musk says the watchful cameras will play Bach’s iconic Toccata and Fugue composition to keep thieves away; they even might hear the metal versions of the classical piece. Will Sentry Mode actually play Johann Sebastian Bach’s Toccata and Fugue? What exactly Sentry Mode will include is still mysterious. There are rumors that the company is not ready to say more than what Musk tweeted. Sentry Mode will reportedly feature a special cam function and switch on automatically when it senses a break-in to the vehicle. This entry was posted in Cars, New Technologies and tagged cars, Musk, tesla. Bookmark the permalink.